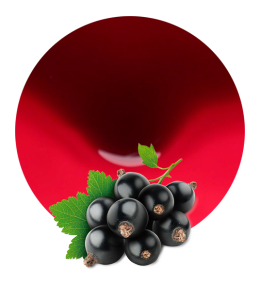 Our Aronia juice concentrate is made from the finest quality, ripest Aronia berries, grown and harvested in our orchards in southern Spain. Once the berries have been picked, they are rapidly transported to our nearby state of the art processing facilities. This short journey time between harvest and processing ensures that the final product is a premium quality Aronia juice concentrate that is both highly flavourful and nutritious. The concentrated form of the juice makes the product easy to use store, with a range of applications within the food and beverage industry. 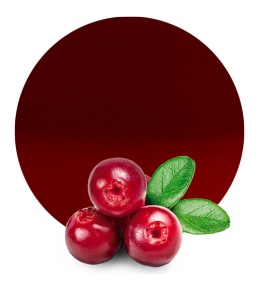 Properties of Aronia Juice Concentrate. 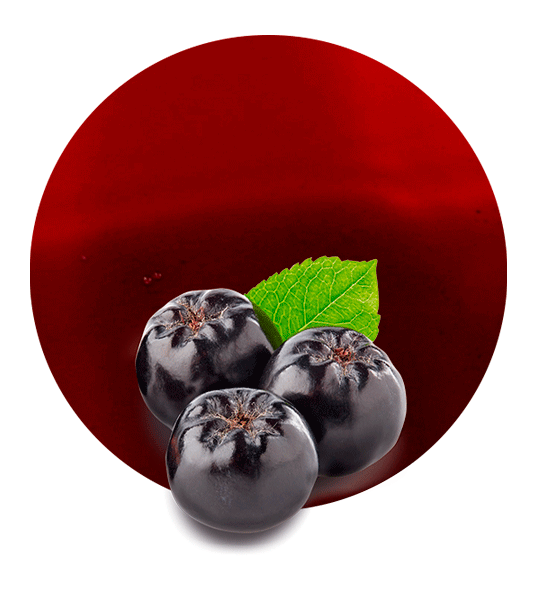 Aronia berries, also sometimes known as chokeberries are rapidly growing in popularity as a superfood. 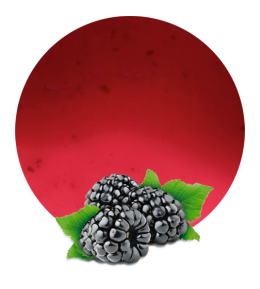 They are high in immune-boosting Vitamin C and contain the highest level of antioxidants of any berries, notably, high levels of vitamin E and polyphenols. These antioxidants have been shown to have numerous health benefits such as reducing inflammation, protecting cells within the body from damage caused by free radicals and playing a role in helping to maintain body weight. The concentrate is available in a range of convenient packaging sizes. Over five decades, Lemon Concentrate has become a leading manufacturer and supplier of a range of fruit and vegetable products including juice’s, juice concentrates, essential oils, comminuted fruits, NFC juices, purees, pulp cells, fruit powders, and blends tailor-made to customers specifications. Our fruit and vegetable products have a wide range of uses within the fruit and beverage industry, and we have customers in diverse production areas such as confectionary, dairy products, drinks, ice cream and fruit juices. We aim to supply premium quality products at competitive prices, exceeding customer expectations both with our products and service levels. By overseeing the whole production and supply process, we can guarantee that our high standards are met at every step.